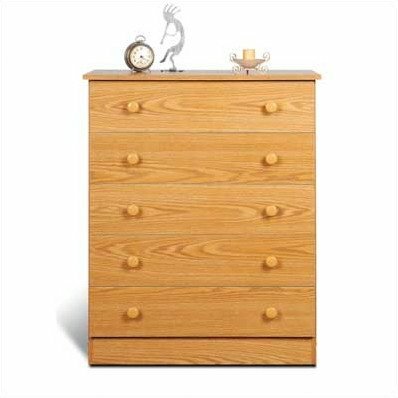 Made of wood composites, the five drawers in this simple bedroom chest are solid and roomy, and roll on smooth nylon glides with built-in safety stops. Order now and wait for your product to come into your doorstep! It's that easy! Chest 16.5 x 17.7 x 25.5 cm. With 3 drawers sliding silenced and block end stops. 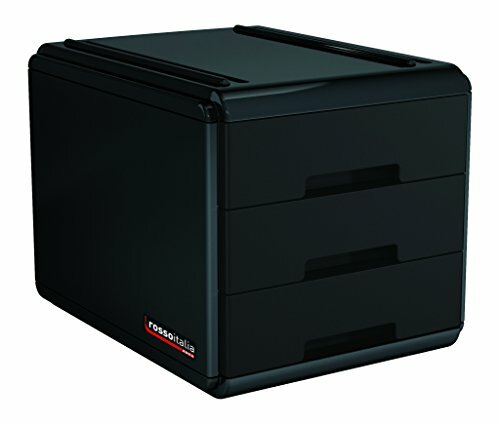 Format useful drawer cm 15.5 x 23 x 4 cm. A combination of delicately curved lines, classic style, and fresh design, the Pali Designs Marina 5-Drawer Chest conjures up feelings of summer and beaches and all things delicately breezy. 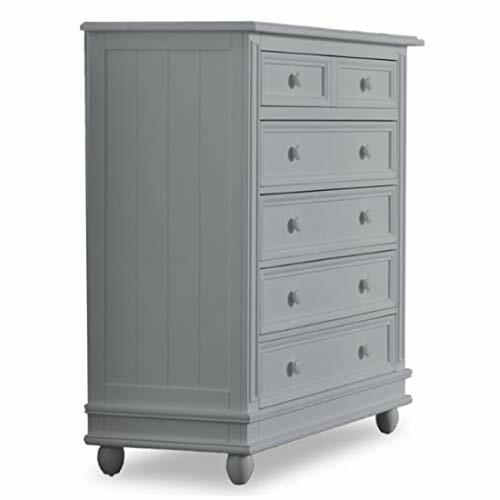 Constructed from Radiata pine solids, this chest of drawers is available in your choice of finish to complement your existing decor. The two smaller drawers on top are perfect for socks and under garments, while the larger bottom four drawers are spacious enough to store sweaters and jeans. 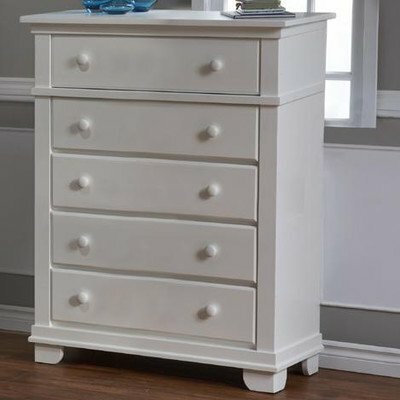 The coastal feel of this dresser is accentuated by the beaded paneling on the sides and elongated ball feet. About Pali For Pali, the process of designing and producing high-quality furniture isn't just business, it's personal. As a family-owned business, four generations have guided Pali through almost 100 years of innovation, technology, development, and production. In 1919, every piece of furniture was crafted by hand in the workshop; today, Pali has utilized their expertise and knowledge of fine handmade chairs to produce beautifully designed cribs, dressers, and other bedroom furnishings. In their quest to create high-quality furniture that stands the test of time, Pali is dedicated to reducing the amount of composite wood products and sourcing their solid substrates from sustainable, easily harvested resources in Europe, New Zealand, and Southeast Asia. 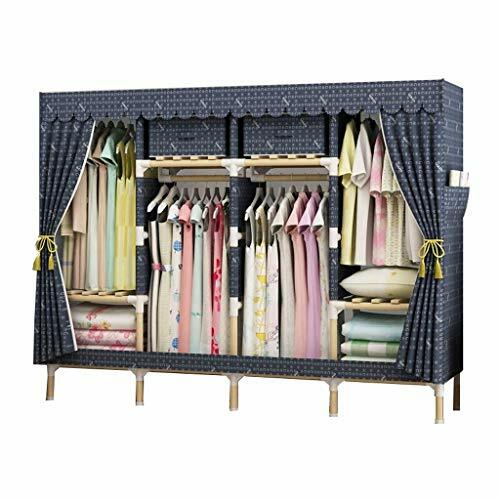 Pali takes this commitment seriously; every drawer box is constructed with solid wood and finished with English dovetailing and solid wood corner blocks for superior quality and durability. Their attention to detail, commitment to quality, and dedication to protecting our planet's resources makes Pali stand out as a leader in their industry and a company that can be entrusted with your child's safety. 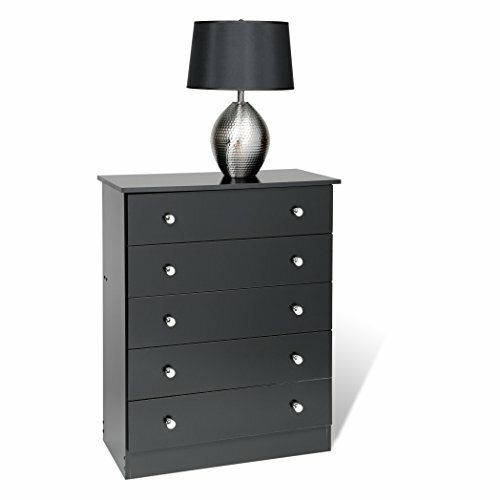 Dimensions: 20L x 42W x 47.25H in.. 5 spacious drawers for storage. Solid Radiata pine construction. Available in your choice of finish. All finishes are non-toxic and regularly tested. Dimensions: 20L x 42W x 47.25H in. 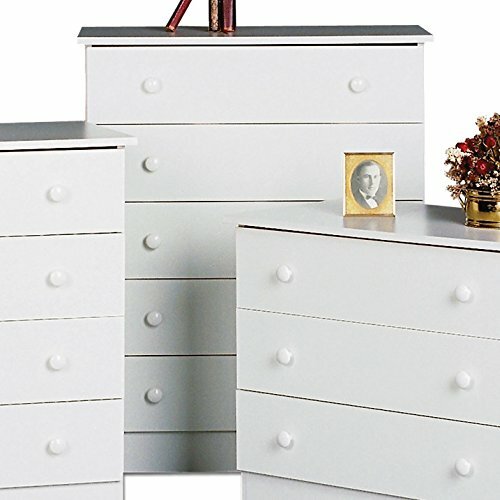 1305-WH Finish: White Features: -Material: Solid Radiatta Pine.-Five drawers. Collection: -Torino collection. Dimensions: 36W x 20D x 46.25H in. S 4 8 34 90CM/35.4" 57CM/22.5"
M 6 10 36 96CM/37.8" 58CM/22.9"
L 8 12 38 102CM/40.2" 59CM/23.3"
XL 10 14 40 108CM/42.5" 60CM/23.7"
XXL 12 16 42 114CM/44.9" 61CM/24.1"
Size:S US:4 UK:8 EU:34 Bust:90CM/35.4" Length:57CM/22.5"
Size:M US:6 UK:10 EU:36 Bust:96CM/37.8" Length:58CM/22.9"
Size:L US:8 UK:12 EU:38 Bust:102CM/40.2" Length:59CM/23.3"
Size:XL US:10 UK:14 EU:40 Bust:108CM/42.5" Length:60CM/23.7"
Size:XXL US:12 UK:16 EU:42 Bust:114CM/44.9" Length:61CM/24.1"
Recommended Age:6-12 Months ----Tag Size:80 ----Bust:52CM/20.4'' ----Waist:46CM/18.1'' ----Tops Length:33CM/12.9'' ----Shorts Length:37CM/14.6"
Please check the size and color before purchasing. If you still can't receive your order after 30 days, please contact us. If you need other styles, please contact me. 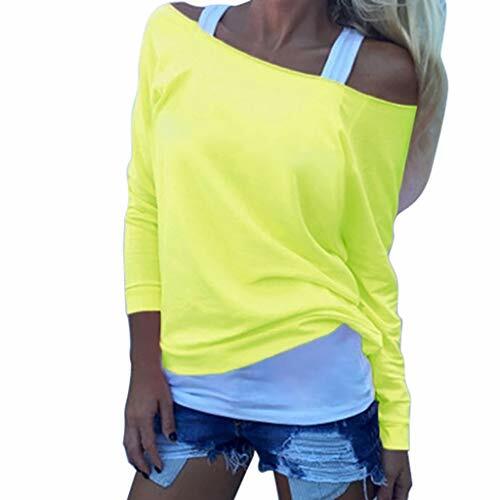 Our store has a variety of styles and colors, you can go to my store to view. We believe that we can meet your needs with high quality products. If you find any problems with our products, please feel free to contact us by email to solve the problem. The product is made of FDA food grade raw materials, thickened and environmentally friendly imitation linen non-woven fabric, does not contain any other chemical components, non-toxic, no odor, does not irritate the skin. The steel frame has stable structure, is not easy to be deformed, and has strong carrying capacity. Expensive PE small window, high-definition light, the contents are clear at a glance. 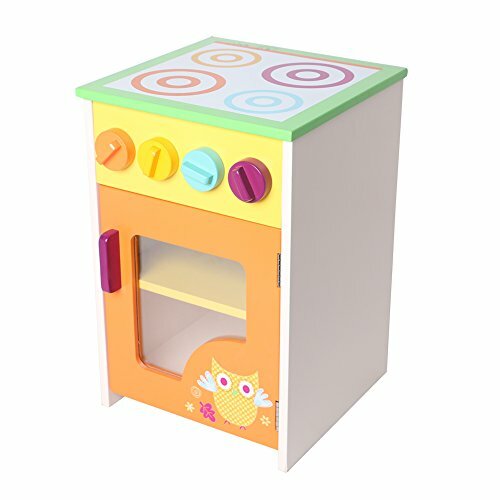 Large capacity, a cabinet to solve all your annoyance, messy clothes have a home. It is made of thick non-woven fabric and double-threaded,it is flexible, breathable and anti-staining. Carbon steel pipe + high-strength plastic parts are used in real time, and the pressure bearing performance is good,PP plastic parts are used, which are not easy to be deformed and damaged. The high-quality zipper has been repeatedly tested repeatedly, it is smooth and free to fall off, and the zipper is pulled to protect the clothes from dust. Outer side pockets for easy storage of small items. Thickened oxford cloth, new upgrade encryption waterproof, dustproof, regular textile arrangement, the same thickness of each fiber, excellent tear resistance. 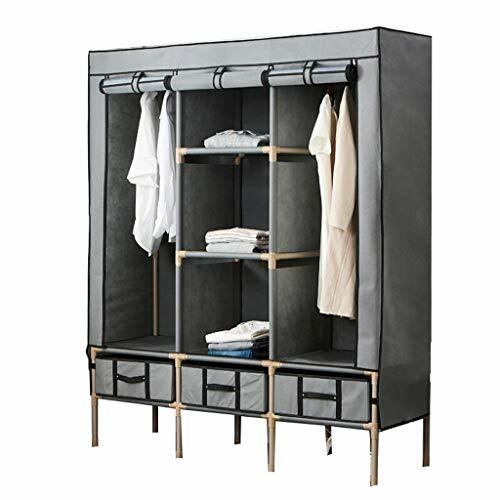 The 20MM bold solid wood frame is strong in weight and durable, which is a good wardrobe. The new ABS type of joint is used for one-time casting, and the toughness makes the frame connection stronger. Add storage space at the bottom, and put shoes for easy cleaning. Thicken the environmentally friendly fabric, strong load capacity, health and peace of mind. Ultra-load-bearing connectors, made of new polypropylene, safe and environmentally friendly. Innovative drawers, geometric space, to accommodate more possibilities. 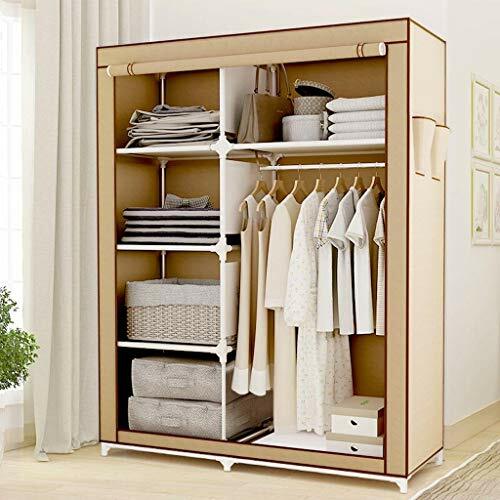 Space is increased by 30%, 1.3m hanging space, medium and long coats do not need to be folded for storage. 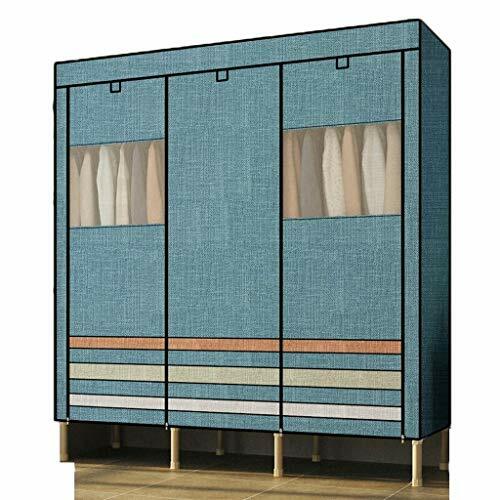 The transparent small window made of expensive environmentally friendly polymer PE composite material is closely combined with the curtain, high-definition light transmission, and the internal objects are clear at a glance. 16cm high legs, rejecting dust and sanitary corners. The capacity is big, the cabinet solves all your troubles, and the messy clothes have a home. Every detail is refined, frosted, electrolytically ground, tempered, and every detail is removed, and the metal is polished into art. 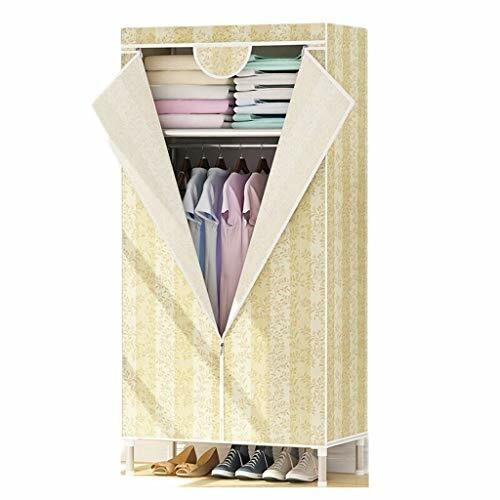 The stylish Oxford cloth wardrobe is durable,when cleaning, it can be separated and washed,it can be machine washed and burned to avoid moisture or strong sunlight to avoid product damage and deformation. 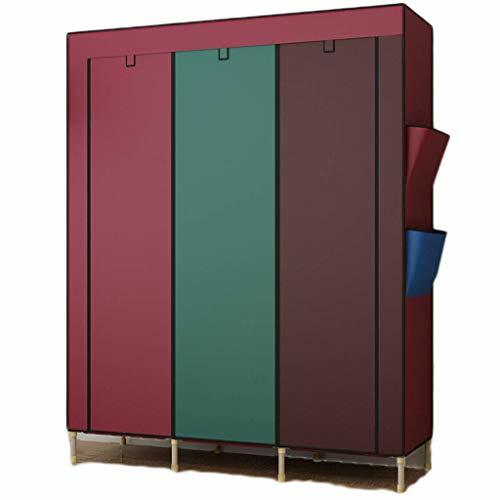 Thick and thick card sets, the card sets are reinforced, firm and firm to ensure that the wardrobe is stable and not shaken. Thicker hooks hang more clothes and lock the hanging rods in all directions to ensure no deformation during long-term use. 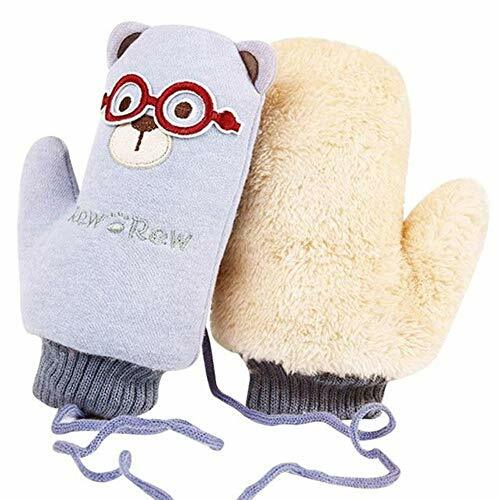 The bottom of the cloth sleeve is sealed, dustproof and moisture-proof, and it is hygienic, and the gap between the cloth sleeves is smaller.